Titanfall is a sci-fi FPS, allowing players to control large mechanical Titans, which are outfitted with weapons. Online and mobile game company Nexon has announced its partnership with developer Respawn Entertainment to release ‘several new and original’ mobile and tablet games based on the Titanfall universe. 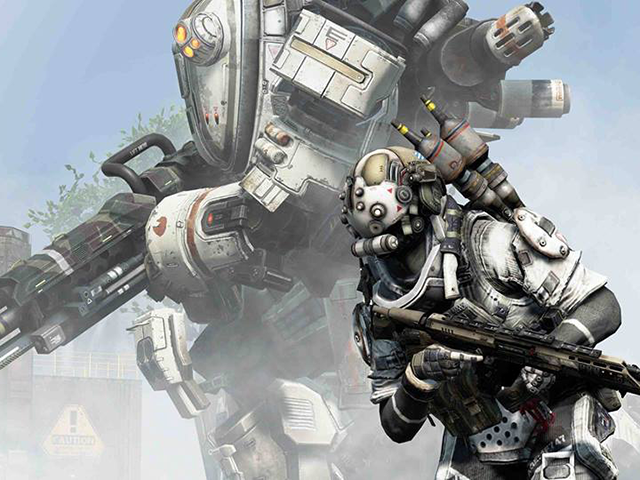 Titanfall was Respawn’s debut title, which released on PC, Xbox 360 and Xbox One in 2014. The first-person shooter features multiplayer matches, and allows players to call in and pilot Titans, large mechanical suits outfitted with weapons. In connection with this partnership between Nexon and Respawn, the two companies have jointly invested in mobile game developer Particle City, which will lead the development of the upcoming Titanfall mobile games. Particle City was co-founded by Respawn CEO Vince Zampella and industry veteran Larry Pacey earlier this year. As a player and fan of Titanfall, I am delighted to be working with the talented team at Respawn to bring the world of Titanfall to mobile and tablet. Working closely with our partners at Respawn and Particle City we intend to build on the original game’s success and introduce millions of mobile gamers to the rich Titanfall universe. The first Titanfall mobile game is expected to be released on iOS and Android devices worldwide in 2016.